At the WBC’s annual conference on Wednesday, the governing body handed featherweight champion, Gary Russell Jr, a mandatory defense against fellow featherweight champion Leo Santa-Cruz. 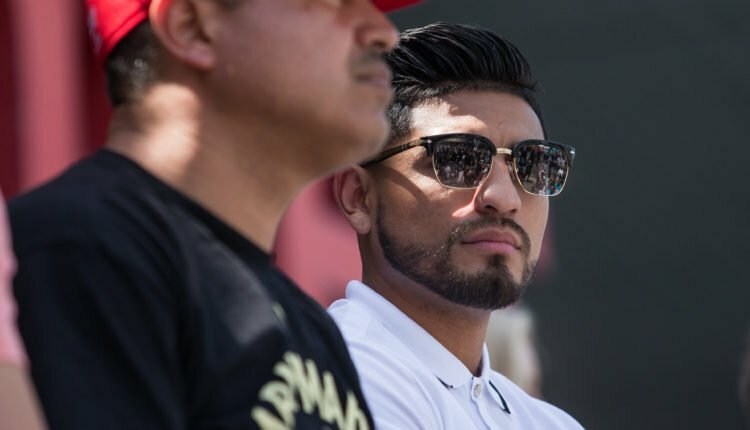 The fight was rumored to be on the list of PBC founder Al Haymon’s 2019 wish list, but according to a report from Boxing Scene, it may happen earlier than anticipated. 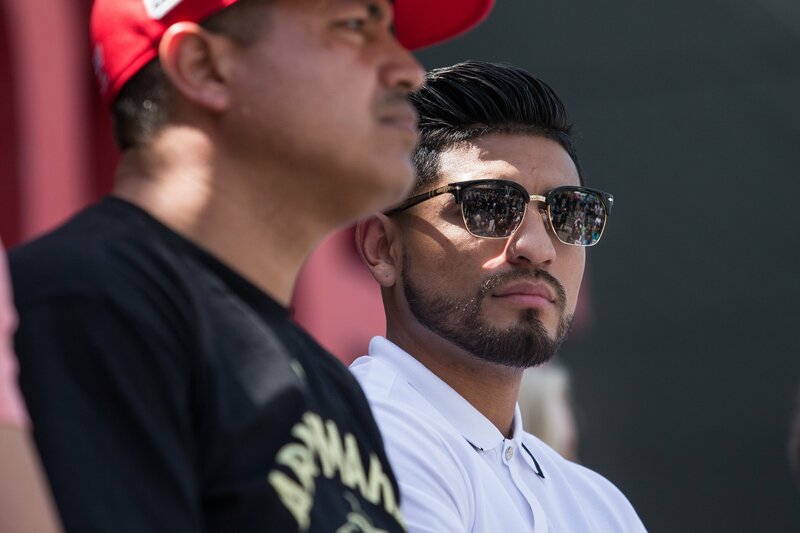 Russell’s last defense was a mandatory battle against Joseph Diaz Jr in May at the MGM National Harbor in Oxon Hill, Maryland, in only his third defense of the title since winning it in March 2015 in a knockout of Jhonny Gonzalez. Santa Cruz is not ranked among the top 40 featherweight contenders by the WBC due to holding the WBA’s “super” version of the featherweight title, retaining his title more recently against Abner Mares in June at Staples Center.